This screening includes a rectal exam and blood work for men. A colon cancer screening will be offered, too. 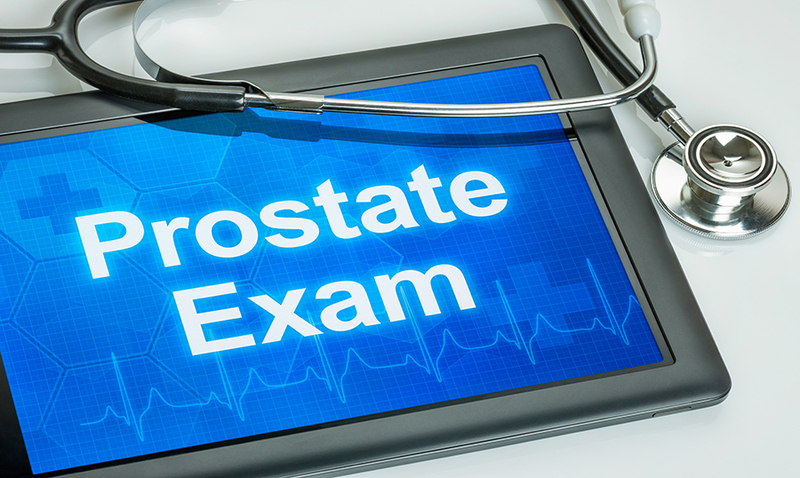 To learn more about prostate cancer and the pros and cons of the screening, please watch this American Cancer Society video. Appointments are required and can be made by calling 812.933.5583.